ServiceMaster Advantage is a leading expert for Houston water damages, storm damages, fire damages, and commercial disaster restoration. 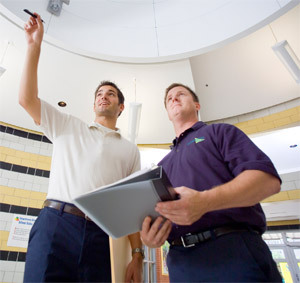 We also specialize in Houston janitorial services and other specialty cleaning services. If you’re searching for an employment opportunity with ServiceMaster Advantage in either the Houston disaster restoration industry or in residential and commercial cleaning, feel free to contact our office to see if we have any available openings.